#84 of '365 Things To Do In Columbus Ohio ' is the Columbus Arts Festival. #84 of ’365 Things To Do In Columbus Ohio ‘ is the Columbus Arts Festival. I have gone most years. I planned on recycling an old post… I could not find one! 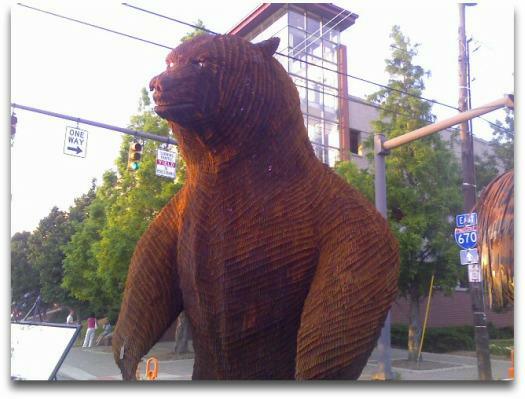 This bear was made of nails. He is a big bear.